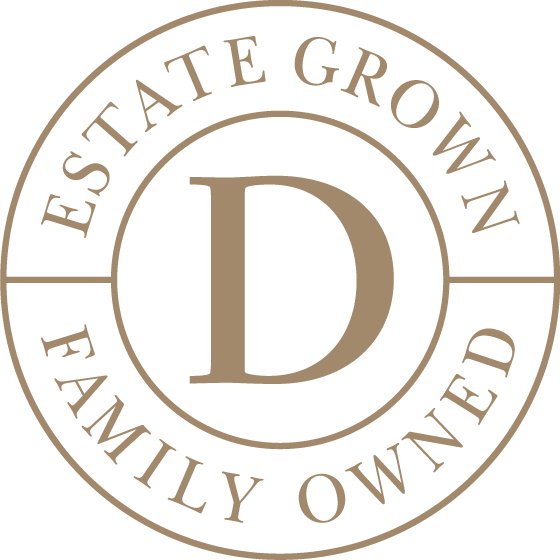 Deakin Estate’s family owned vineyards lie near Mildura in north west Victoria. Here, the mighty Murray River weaves across the land, bringing life to the region and to our vines. Rich, fertile soils and a warm, sunny climate also create a perfect environment for growing quality fruit to make these delicious wines.